Open to women and men…experienced and novice livestock owners. With the right tips, tools and technologies, farmers and ranchers no longer have to rely on physical strength for effective and safe livestock handling. From working chutes to calving, from the routine chores of tagging to weighing, learn tips and tricks to increase your safety and enjoyment – along with animal performance – through lower-stress handling strategies. Lucinda became the manager of her ranch overnight, with the untimely death of her spouse in an automobile accident. Many of the changes on her ranch were made to work safer and smarter, not harder. The techniques in this workshop will also work well for older farmers. 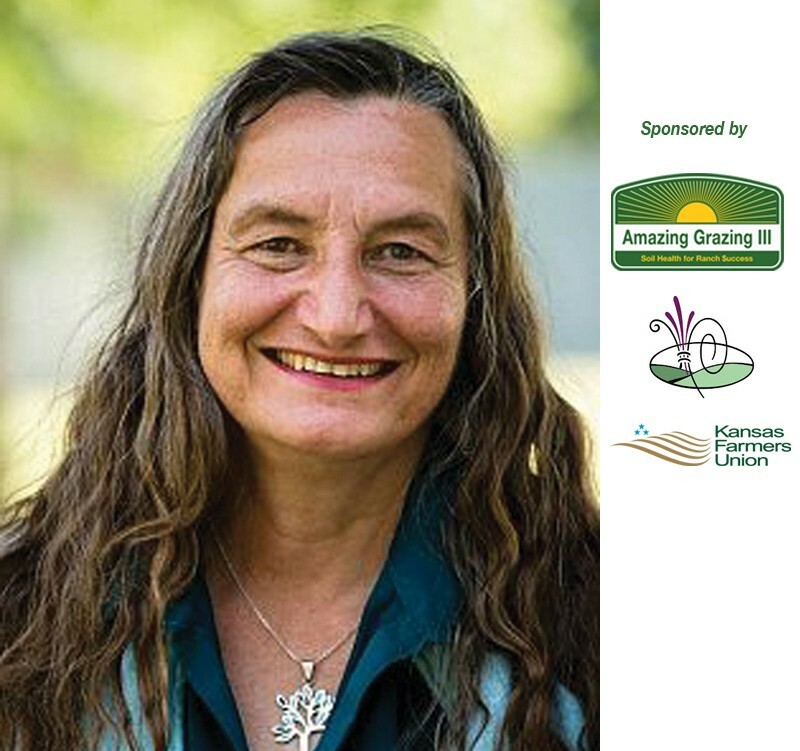 The women at the Women Managing the Farm Conference can attend this pre-conference workshop to learn how to “handle livestock safely, using less muscle.” Her hope in presenting this workshop is to share her lessons learned; saving other livestock producers the path of trial and error.